After the historic 2002 Healthy Schools Summit, Linda collated, wrote, and edited a 24-page report on the summit. The report pointed the way toward a new national initiative, Action for Healthy Kids. Drawing from a vast collection of Summit materials, this report includes: letters by Summit chair Dr. David Satcher (former U.S. Surgeon General) and Mrs. Laura Bush; photographs and key quotes from the Summit; fact-based sidebars on the childhood overweight and obesity crisis; promotional sidebars on successful programs; references; and the body of the report itself. Hard copies of the report are available upon request. 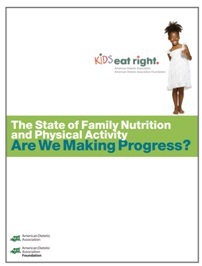 The State of Family Nutrition and Physical Activity: Are We Making Progress? This report – published in 2010 by the Academy of Nutrition and Dietetics and its Foundation – discusses the current realities of kids’ and families’ eating and activity behaviors in the United States and how they relate to the prevalence of obesity and malnourishment, as well as unique opportunities and strategies to improve the health of our nation’s youth. Linda co-wrote and edited this report from the Academy’s Kids Eat Right program. She was also part of the team that analyzed the data to reach the conclusions presented in the report. 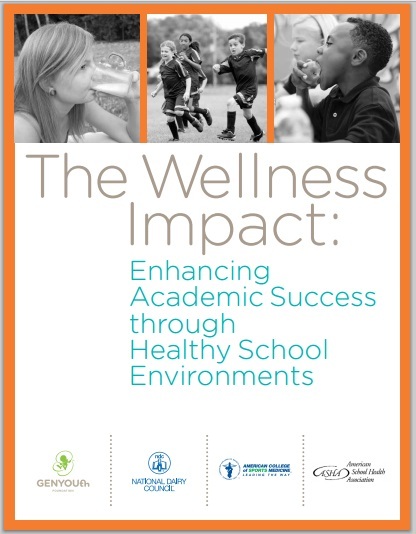 This report – published in 2013 by GENYOUth Foundation, in collaboration with the National Dairy Council, American College of Sports Medicine, and American School Health Association – addresses why schools play a more important role than ever in helping forge the nation’s future. It illuminates the vital importance of improved nutrition and increased physical activity in creating an environment that enriches students’ readiness to learn. Linda served as a supporting researcher for this report. Linda served as a consulting editor for the Wonderland Hill Development Company’s website. Linda loves stories – and this blog and podcast is her way of celebrating all things storytelling! Each Monday, Linda posts information about a new story – a novel, a memoir, a poem, a song, or a film. And each blog post is accompanied by a podcast. Linda is an expert on Wellston, a neighborhood in St. Louis. 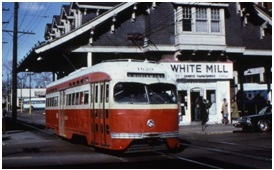 The Wellston Loop – a website and blog – tells the story of this community, from its early beginnings in the 19th century to its heyday in the 1940s and 1950s, from white flight in the 1960s to its current decline. 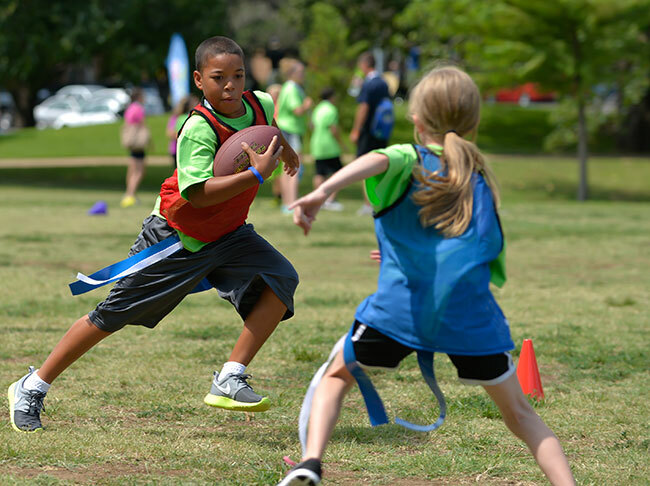 Linda wrote this webpage for Fuel Up to Play 60, a collaboration of the National Dairy Council and the NFL, in cooperation with the U.S. Department of Agriculture. 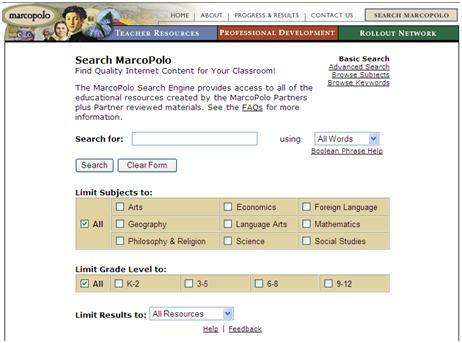 Linda worked as part of a team to develop, write, and edit content for the MarcoPolo: Internet Content for the Classroom search engine. 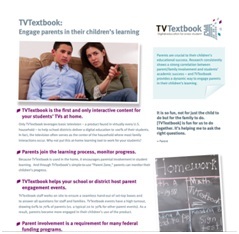 This custom-built, proprietary search engine provided easy access to free K-12 lessons and other classroom materials for the following websites: ArtsEdge (Kennedy Center), EconEdLink (National Council on Economic Education), EDSITEment (National Endowment for the Humanities), Illuminations (National Council of Teachers of Mathematics), ReadWriteThink (National Council of Teachers of English), Science NetLinks (American Association for the Advancement of Science), and Xpeditions (National Geographic Society). Linda has written numerous scholarly articles and essays on southern and Appalachian literature. She has written press releases and also written or ghostwritten feature articles for publications such as Missouri Life, Leadership for Student Activities, The School Administrator, School Foodservice & Nutrition, and School Nutrition. More information about and hard copies of select articles are available upon request. “Researched and developed by the Center for Appalachian Studies and Services at East Tennessee State University, this 1,860-page compendium includes all thirteen states that constitute the northern, central, and southern subregions of Appalachia—from New York to Mississippi. With thorough, detailed, yet accessible entries on everything from Adventists to zinc mining, the Encyclopedia of Appalachia is an indispensable one-stop guide to all things Appalachian.” Linda researched and wrote the entries on Hazel Dickens, Henry Louis Gates, Jr., Rita Sims Quillen, and Lee Smith. 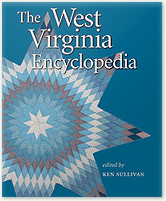 Published by the West Virginia Humanities Council (whose Board of Directors Linda served on in the 1990s), The West Virginia Encyclopedia is the state’s first comprehensive, one-volume reference book in many decades. Linda researched and wrote the entries on Hazel Dickens and Henry Louis Gates, Jr. 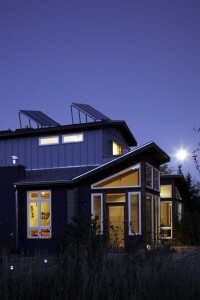 This feature article appeared in the April 2010 issue of EcoFutures, Inc., e-newsletter. When the U.S. 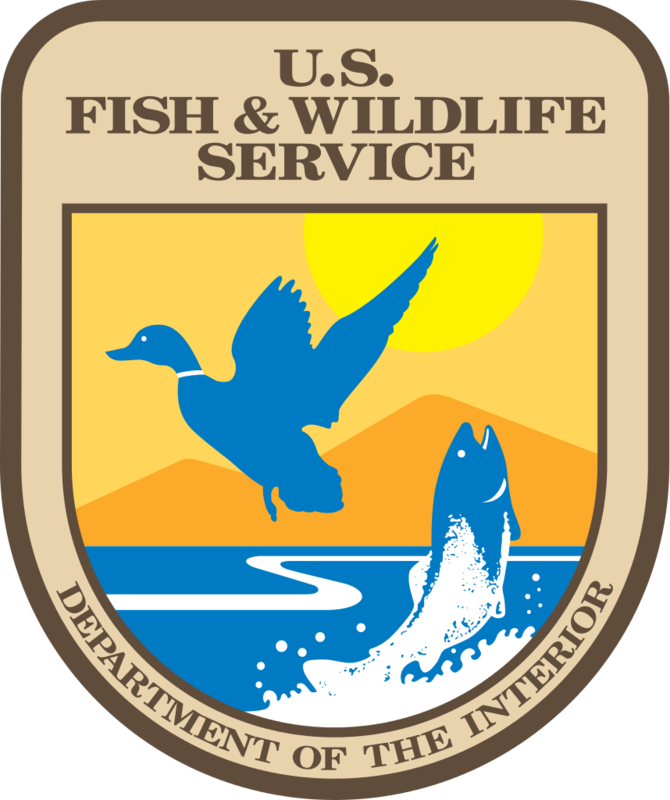 Fish & Wildlife Service’s National Conservation Training Center takes its “Critical Writing, Critical Thinking” course on the road, Linda serves as one of the instructors for the week-long intensive workshop. She delivers modules on “Grammar and Mechanics,” “Narration as an Organizational Strategy,” “Improving Sentence and Paragraph Structure,” and “Style: Five Steps to Clearer Sentences.” She also coaches individual writers throughout the week. Drawing from her work leading K-12 professional development sessions for the MarcoPolo program, Linda helped design, write, and edit this extensive train-the-trainer guide. 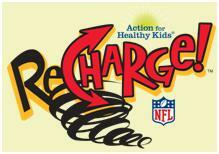 A collaboration between Action for Healthy Kids, the National Dairy Council, and the National Football League, ReCharge! was a fun-for-kids program designed for students in grades 2 to 6 to learn about and practice good nutrition and physical activity habits. Linda served as a contributing writer to the project. Portions of ReCharge! are available upon request. 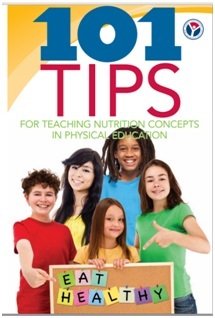 This unique toolkit made it easy for schools to help youth and their families learn to eat healthy and be active every day. Game On! featured four fun, paired activities, or “challenges,” around “Making Better Food Choices” and “Moving More.” Linda served as a contributing writer to the Action for Healthy Kids project. Portions of Game On! are available upon request. When Action for Healthy Kids launched in 2002, Linda developed and wrote an Action Planning Guide to help state teams determine their goals and action plans. The result was a comprehensive set of guiding questions and targeted worksheets. Hard copy excerpts are available upon request. Linda adapted a popular K-12 multimodal teaching technique for use in her university literature courses. These guided explorations of the web allowed students to investigate targeted authors with greater depth. 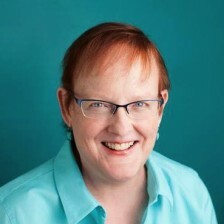 Linda has also developed numerous university-level WebQuests as well as Blackboard and WebCT courses as support for both face-to-face and hybrid courses. From 2010-2014, Linda wrote and edited the monthly Fuel Up to Play 60 eNews, sent to educators and other interested adults throughout the United States. Linda served as copy editor for the University of Denver’s Writing Program online newsletter. Linda wrote a series of “Training Camp” videos for Fuel Up to Play 60, two of which are still available on the Fuel Up to Play 60 website. 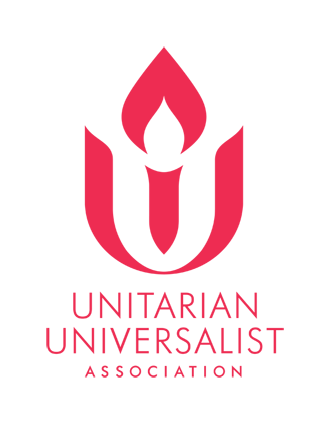 Scripts for nine other videos (now retired) are available upon request. 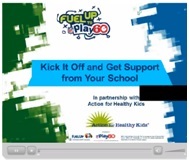 Linda organized, researched, and wrote the scripts for a series of webinars sponsored by Fuel Up to Play 60 and Action for Healthy Kids. Each webinar featured a different Fuel Up to Play 60 “Program Advisor,” whom Linda interviewed and prepared for the broadcast. Linda researched and wrote the copy for this brochure, jointly produced by Fuel Up to Play 60 and the National Association for Sport and Physical Education. In her many years as a wordsmith, Linda has copy edited and proofread numerous documents and projects. From her work as a typesetter/proofreader at Focus Graphics to her work as a copy editor for journals and books, Linda has used her eagle eye to ensure that copy is clean, clear, and correct. Linda also works as a developmental editor for private clients. Linda has copy edited articles for two journals published by Houston-based Children at Risk: Journal of Family Strengths and Journal of Applied Research on Children. Linda has edited a book for Skinner House Books, an imprint of the Unitarian Universalist Association. Linda has helped to organize numerous national meetings for the Cohousing Association of the United States, Dairy Management, Inc., Fuel Up to Play 60, and the Robert Wood Johnson Foundation. She has solicited proposals for and written/edited descriptions of panel presentations, organized and helped run planning committees, developed conference agendas and programs, coordinated detail “run-of-show” documents, created a website for a national conference, written meeting notes and evaluation reports, and even run the A/V at events! Much of the material for these meetings is internal and proprietary, but some sample documents are available upon request.